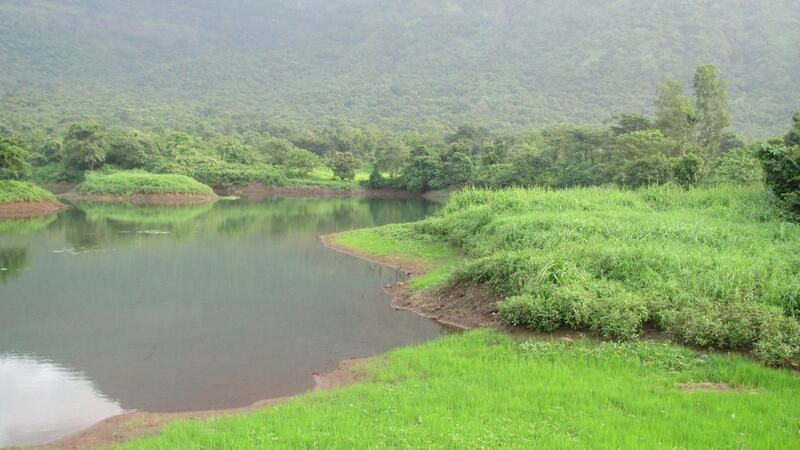 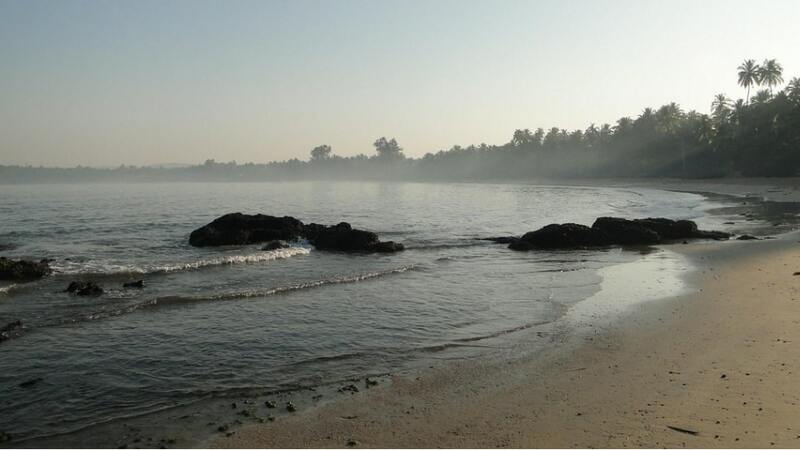 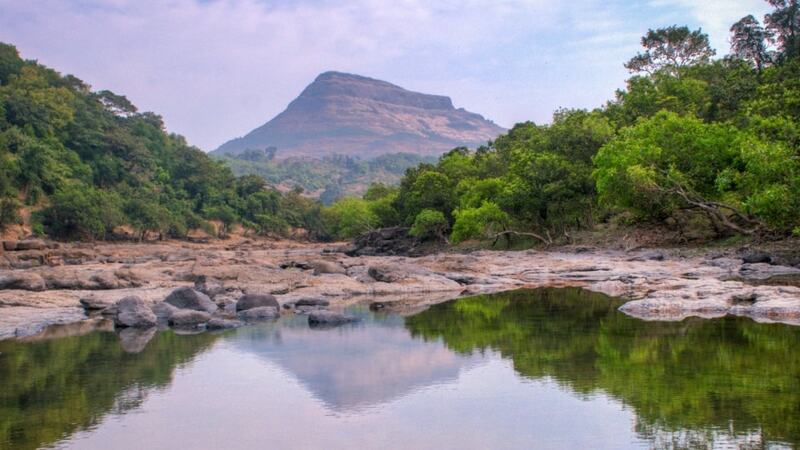 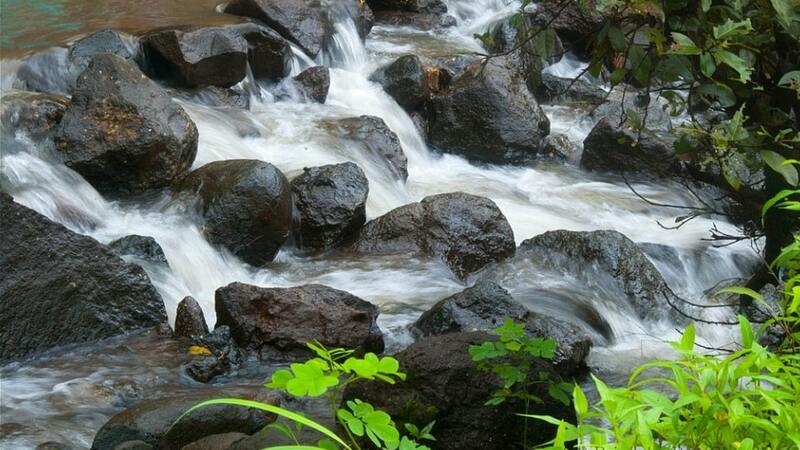 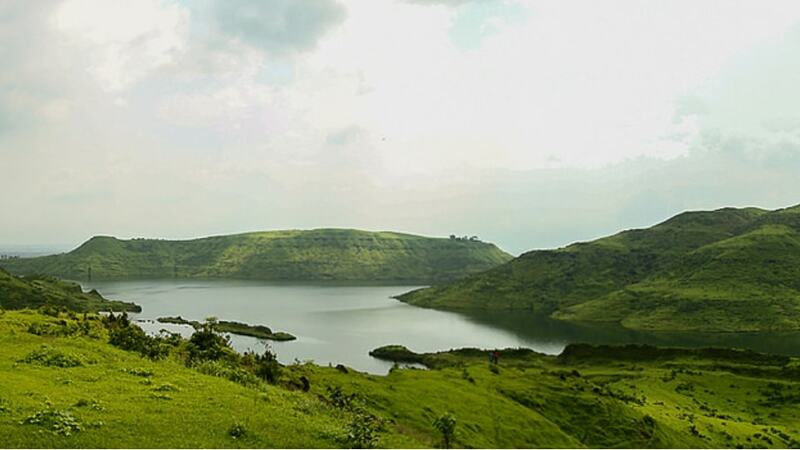 Are you looking for we Weekend Getaways From Pune? 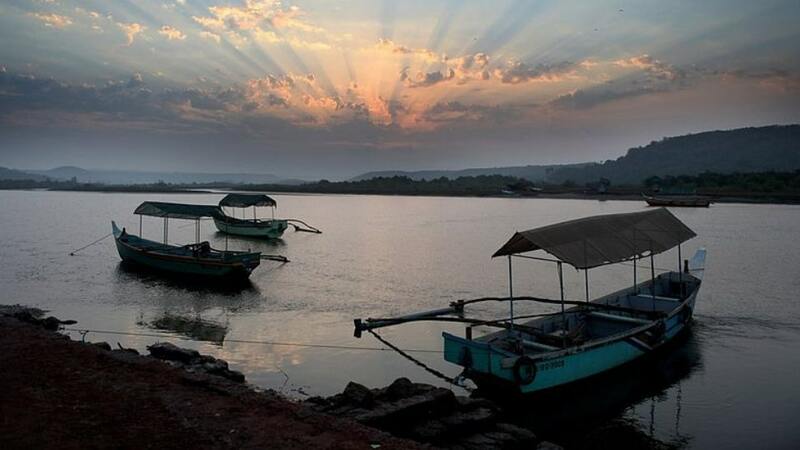 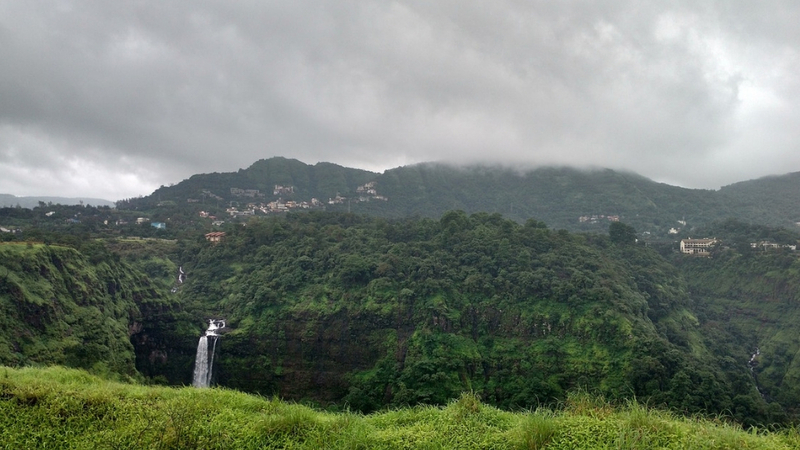 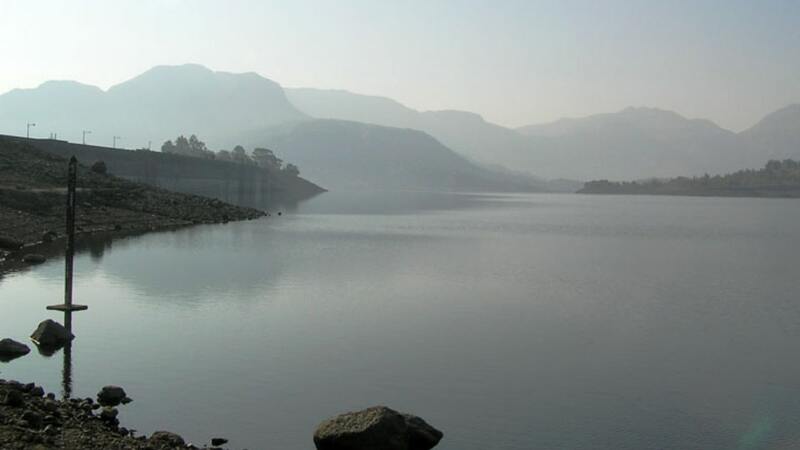 Here is the list of best places near Pune to enjoy short vacation. 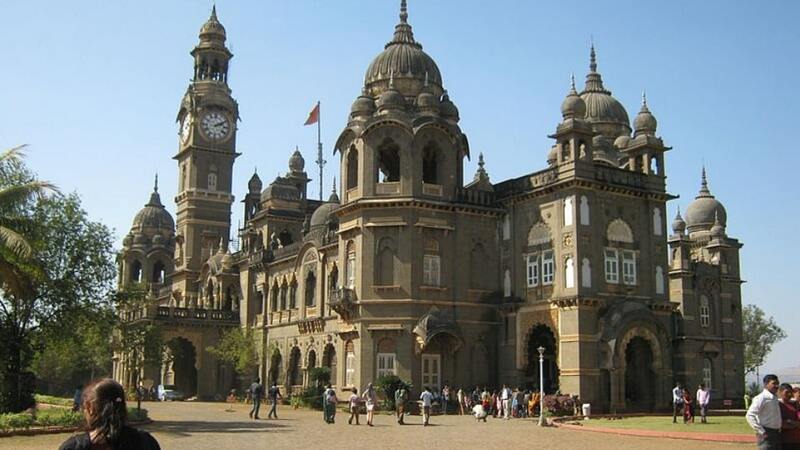 Pune is one of the big cities in India where lots of IT people live. 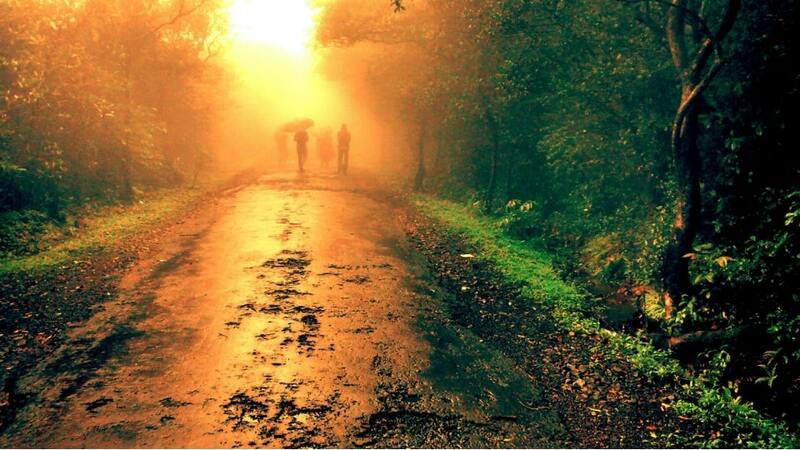 So, they usually search for places around Pune to visit. 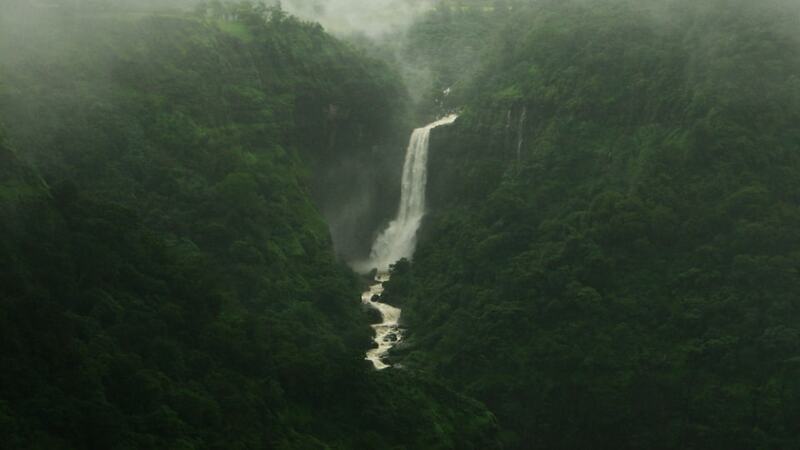 There are several attractive destinations around Pune. 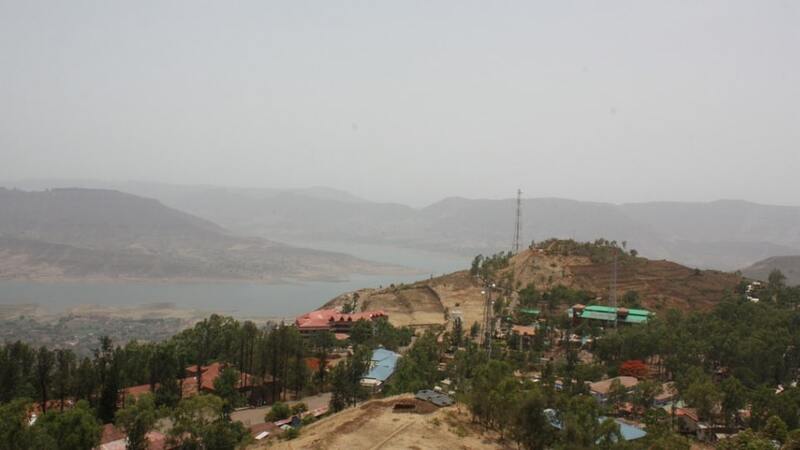 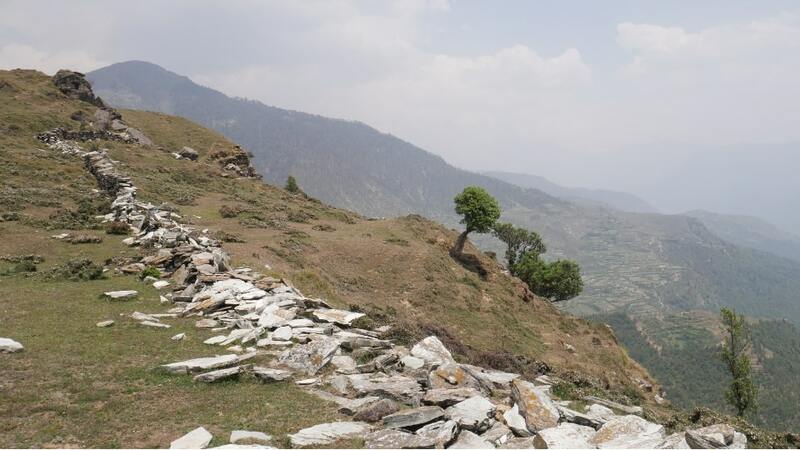 These destinations range from beach to Hill Stations. 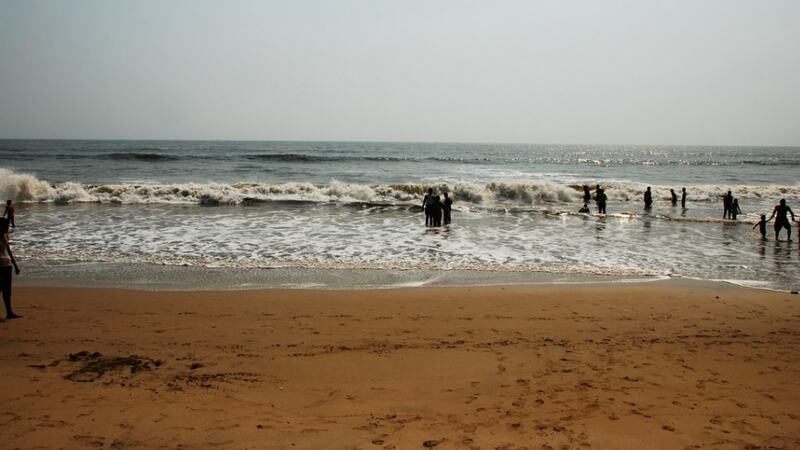 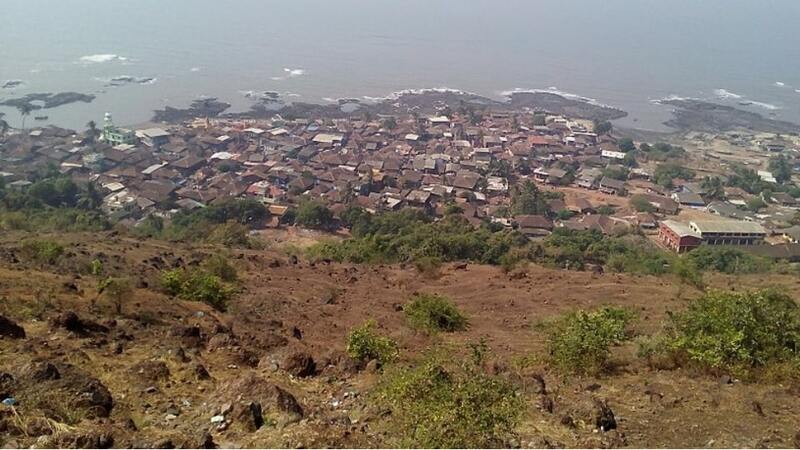 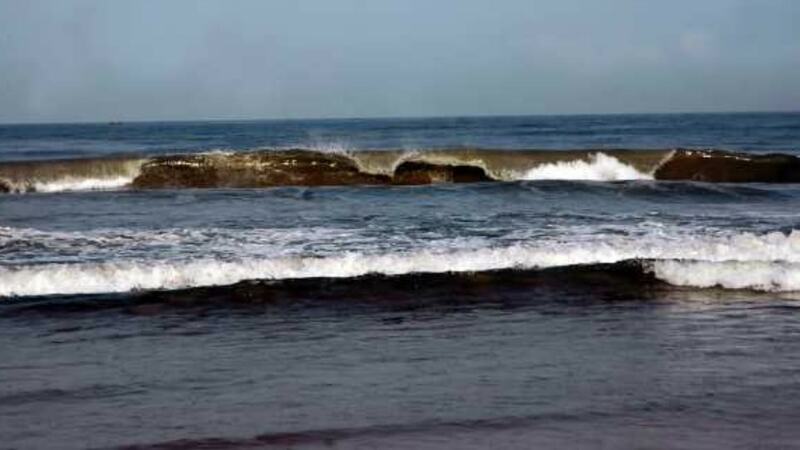 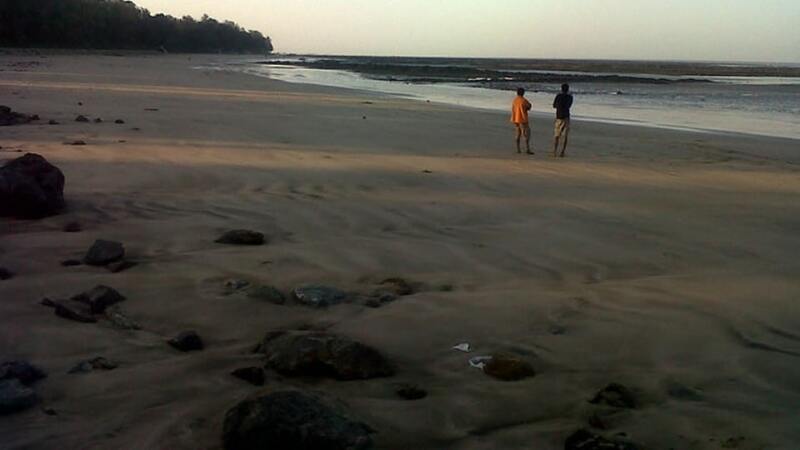 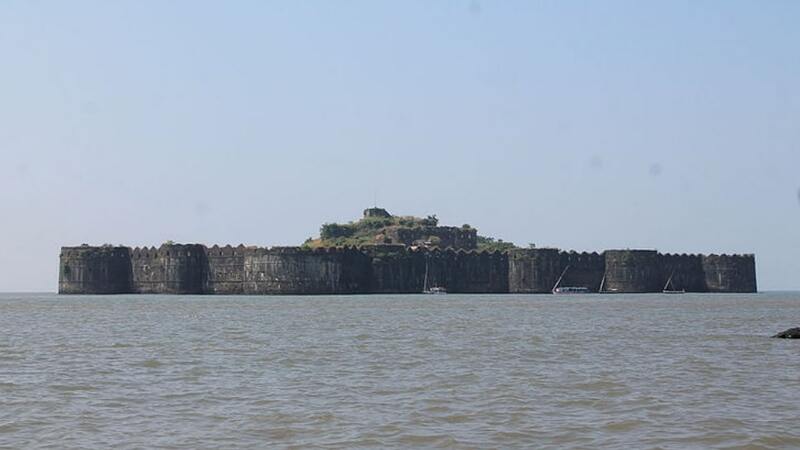 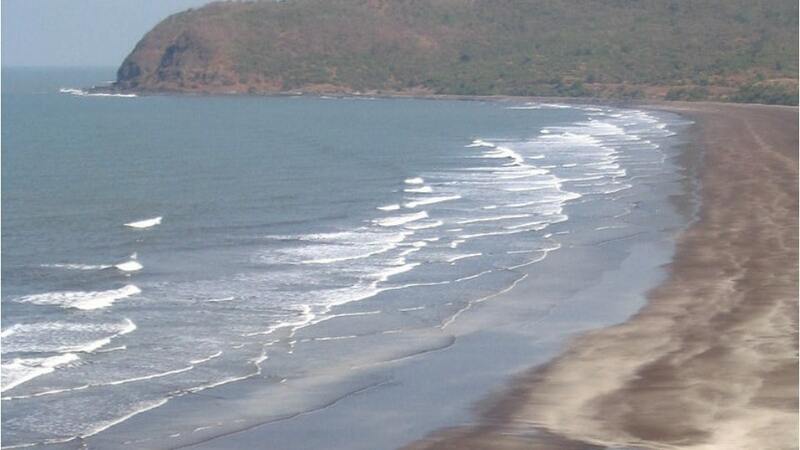 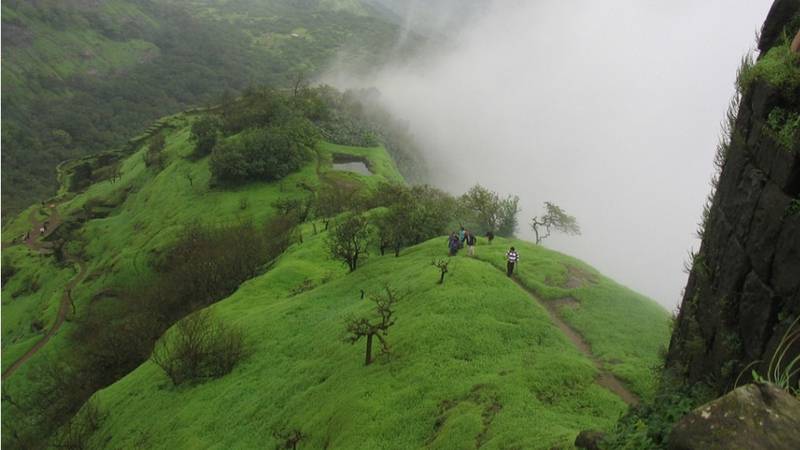 Places like Mumbai, Mahabaleshwar, Shirdi, Lonavla and Alibag are popular among people. 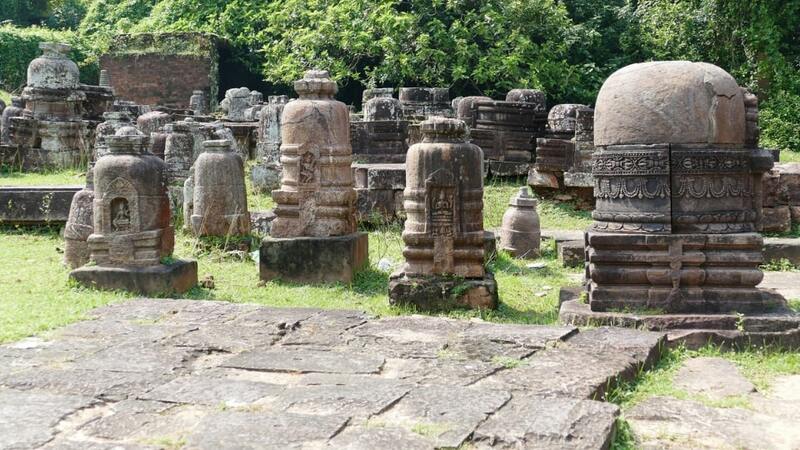 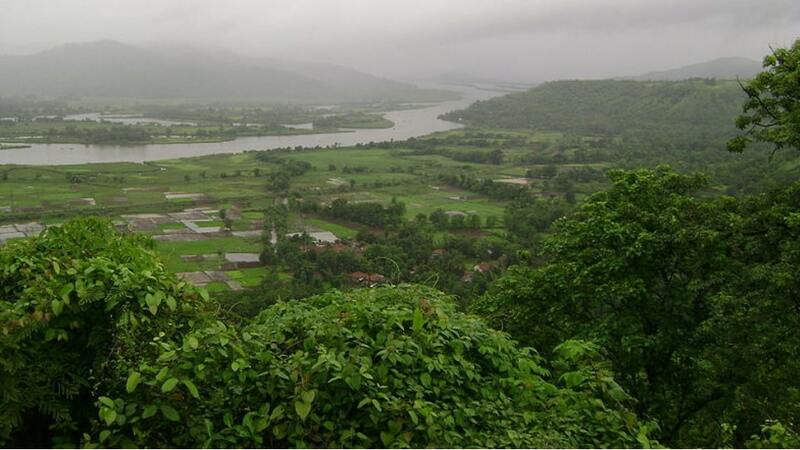 There several Tourist Places near Pune where tourist can enjoy water sports, scuba diving, cruises, elephant rides and more. 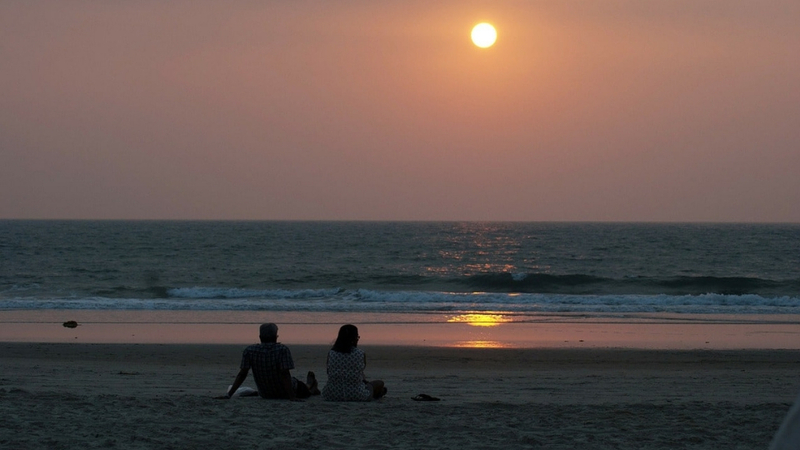 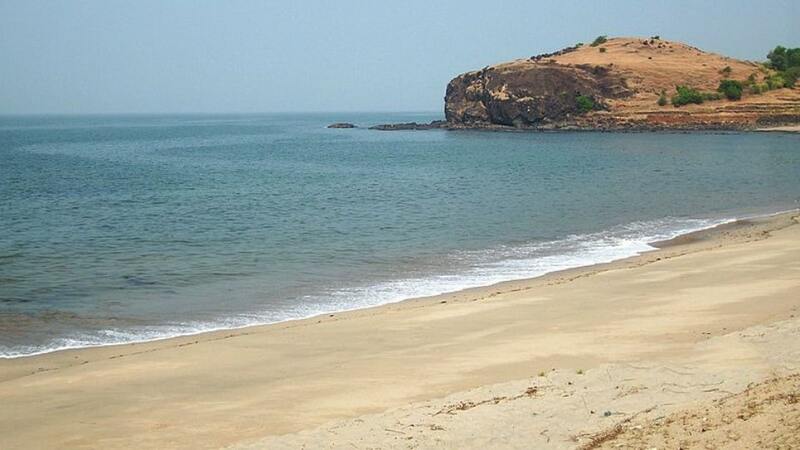 Goa is also a popular destination here. 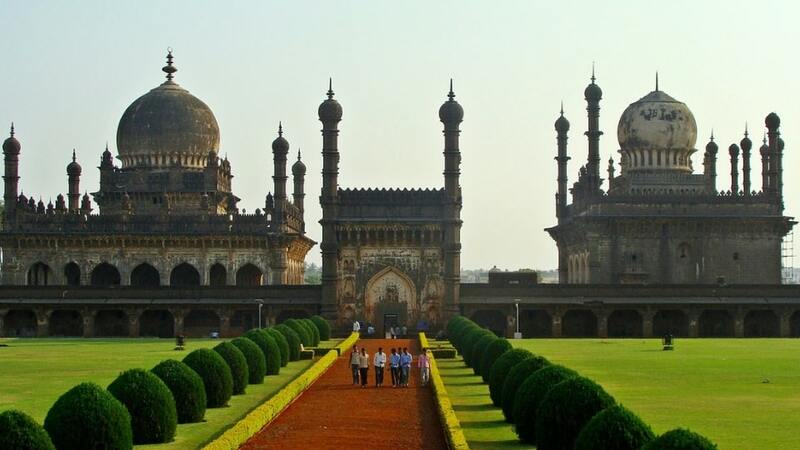 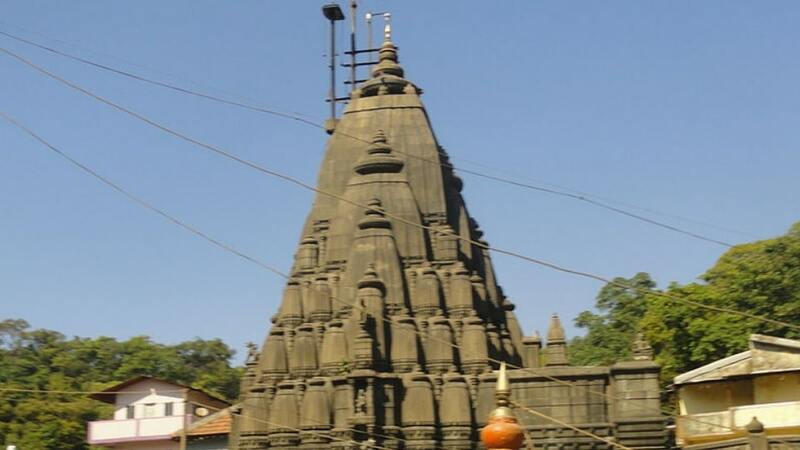 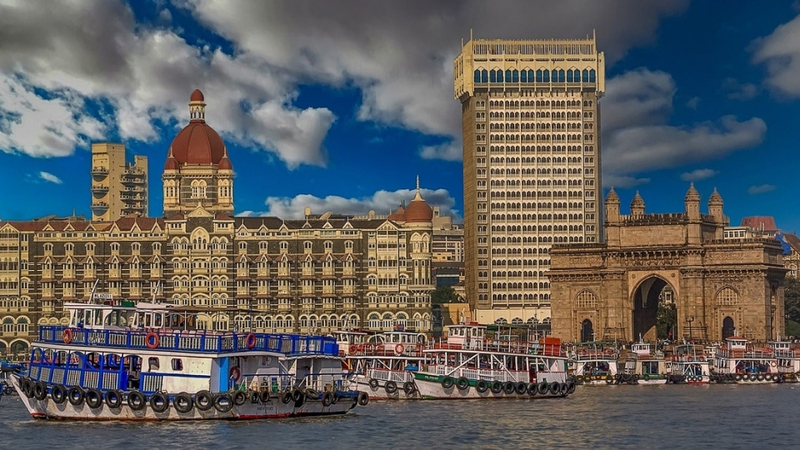 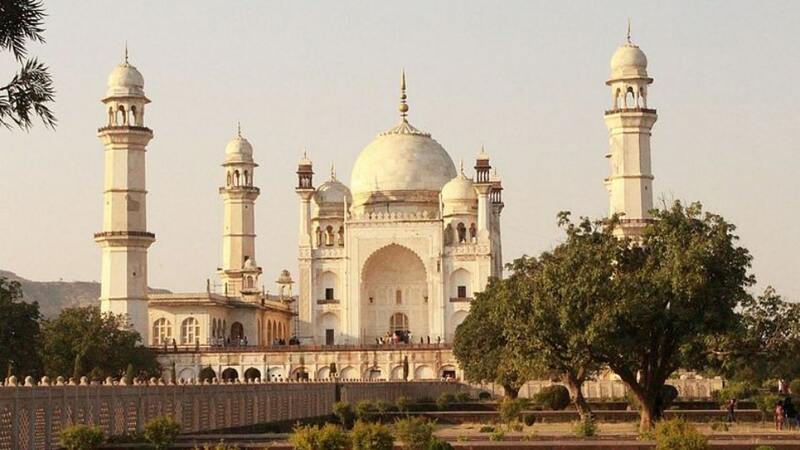 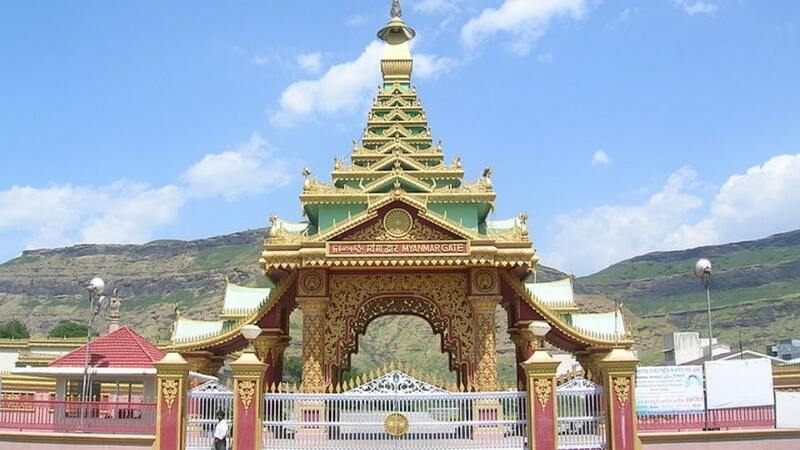 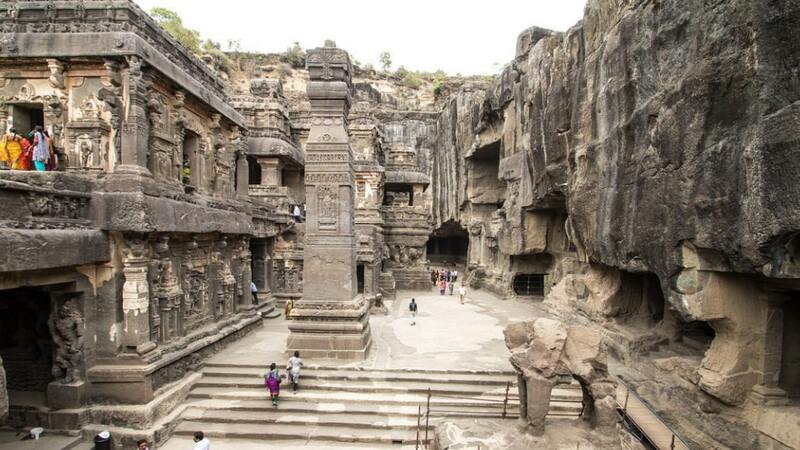 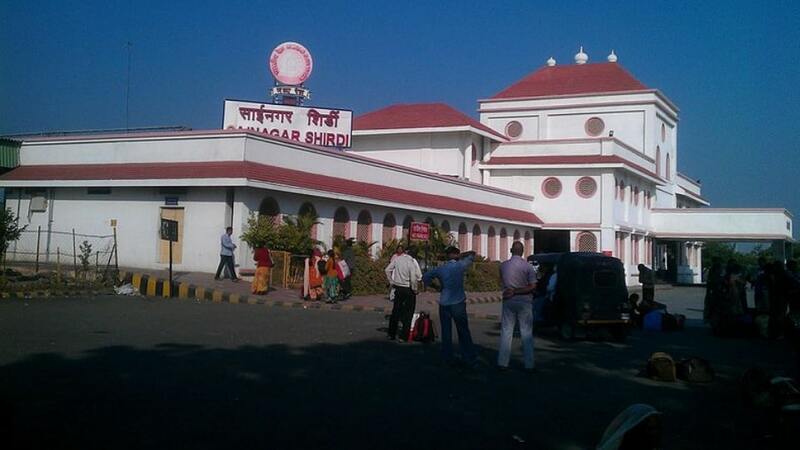 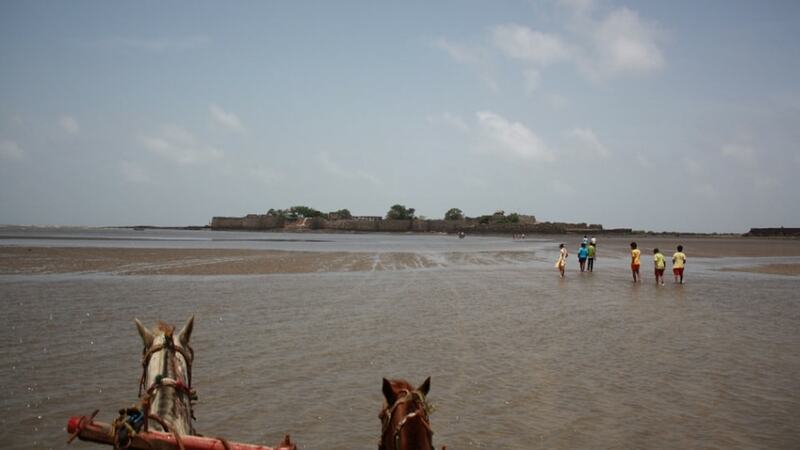 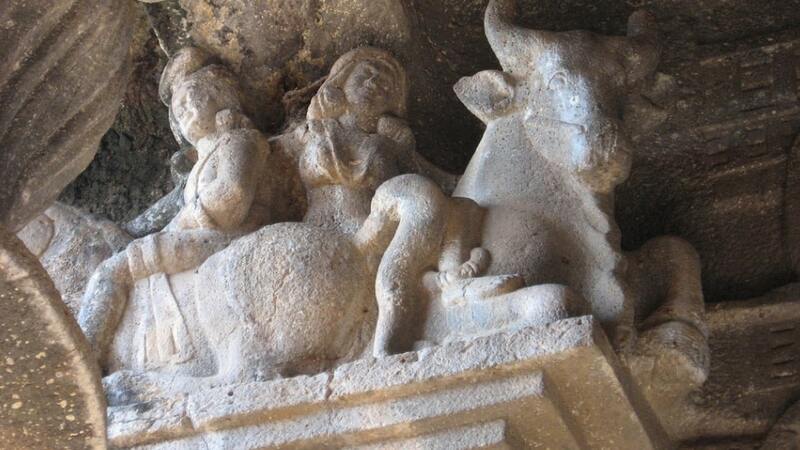 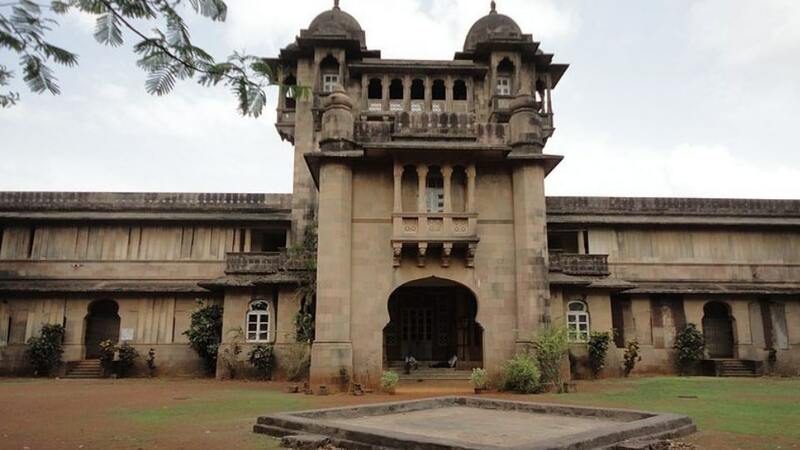 Maharashtra has several popular places to visit and Pune is not far from those. 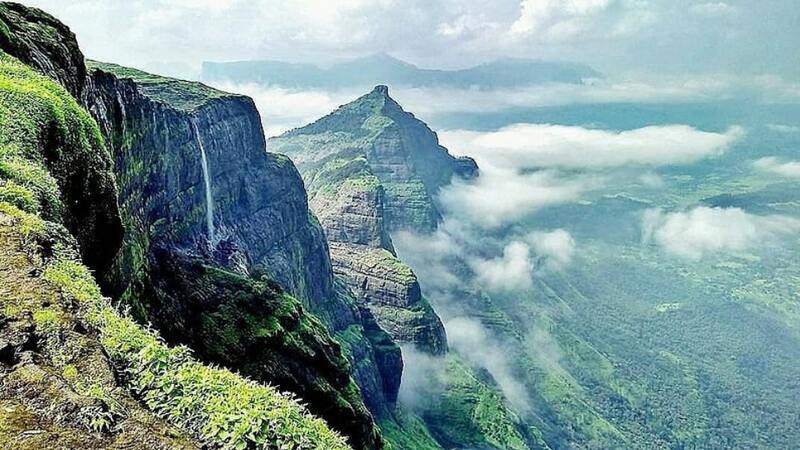 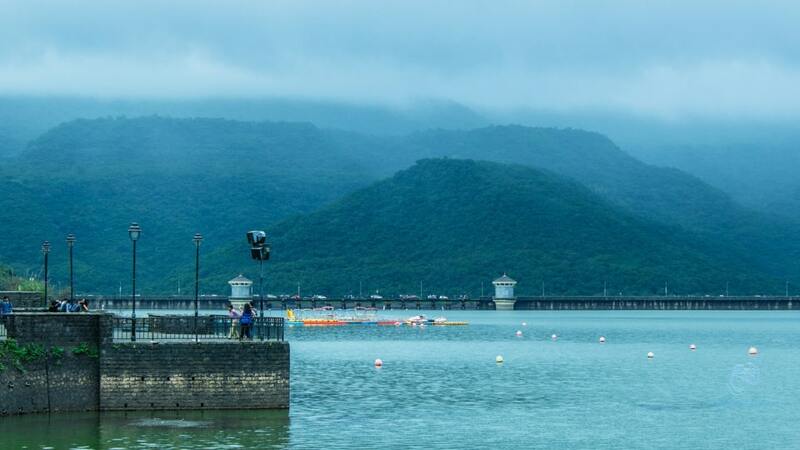 If you are looking for Weekend Getaways From Pune, you can consider Lonavla, Matheran, Goa, Mahabaleshwar, Lavasa, Khandala, Khamset or Panchgani.  There are several other places. 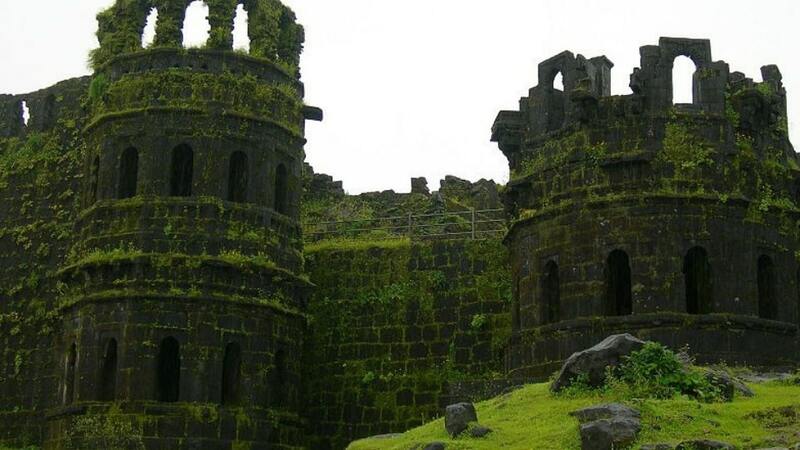 So, check the list on this page and find a place to visit near Pune.